The winter transfer window will open tomorrow and Manchester United must act as fast as possible to lure a center half, who could strengthen the shaky defense. United have won all their fixtures under Solskjaer so far but they are still making mistakes at the back and they still have not kept a clean sheet. The Red Devils are in a desperate need of a top quality central defender and they are linked with a few stars. According to reports in the media, Dutch international and Ajax star Matthijs de Ligt is one of the most in demand defenders in the world. 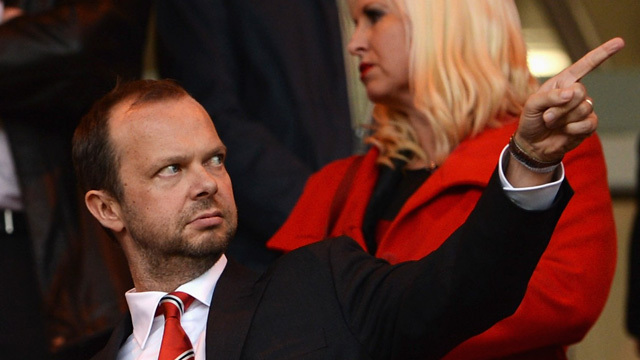 Renowned journalist, Duncan Castles (The Times), has claimed that Man United chief, Ed Woodward is expected to sanction ‘major investment’ on younger talents like De Ligt. At the age of just 19, he is the captain of Ajax and he has the talent to fix the ongoing defensive dilemma at Old Trafford but signing him in January is not going to be easy. One issue for United is that other big clubs like Barca, Man City and Juve are also interested in hiring the services of the starlet, who is valued at around £52million (The Sun). The above mentioned clubs are in a better state than Manchester United at the moment and this could influence the youngster’s decision. Also, Ajax are in a close battle with PSV Eindhoven for the Eredivisie title and will face European Champions Real Madrid in the Round of 16 of the Champions League. They would not want to lose their prized asset in the middle of the season and would be reluctant to sell. We shall see how the transfer saga unfolds in the coming weeks.